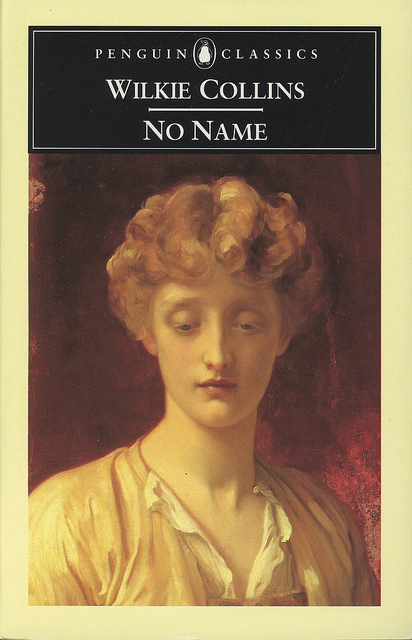 The April selection for the Reading to Know Book Club was No Name , by Wilkie Collins. Tim from Diary of an Autodidact chose this book for us to read and I was glad for it. Having now reached the conclusion of April, it's time to wrap up this read. Did you happen to read along with us this month? If so, please leave a comment linking to your thoughts or share your opinion of the book in the comment section below. What does one do if one is unjustly deprived of fortune, reputation, and indeed, one’s own name? Well, if one is Thorin Oakenshield, rightful “King Under the Mountain,” one might set off on a quest with eleven close friends, a wizard, and a hired burglar, and die gloriously in battle. Or, if one is Hamlet of Denmark, one might dither until it is too late, and end up as one of many dead in a Shakespearian tragedy. Or, if one is the Count of Monte Cristo, one might swear eternal revenge, and proceed to carry it out under a false name, punishing one’s enemies in one of the greatest revenge tales ever. But what does one do if one is a female in the Victorian era? And what happens if said female chooses option number three? Read the rest of Tim's thoughts HERE. Curious to hear what the rest of you thought about this book! Island of the Blue Dolphins , by Scott O'Dell. The discussion will be led by Amy from Hope is the Word. I read along, but don't have too many concluding thoughts to share. : ) It took me a while to get going on the book, but I would say that once I was about 1/3 of the way into it, I keep trying to find pockets of time to finish it. While I sort-of figured out what was going to happen, Magdalene was just enough unpredictable that it kept me guessing and I never could decide whether I was disgusted with her or sympathetic. But I definitely didn't hate her by the end and was glad that she had found some healing. 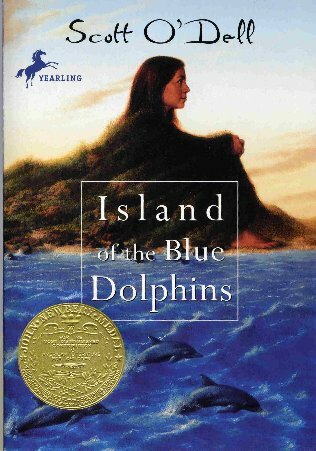 Thanks for introducing me to this author! Better late than never. I read it on time, but posted late, as usual.